Our naturalist guide, Ulises Valdez Zuñiga, like most of our hotel staff, lives just down the road from Finca Rosa Blanca in Santa Bárbara de Heredia. He grew up in our neighborhood, Barrio de Jesús, and brings a love for the Costa Rican landscape. At 27-years old, Ulises has become an expert in all things coffee, and has an incredible passion for the coffee plantation ecosystem. He can identify the plant names and types, knows every tree, and can point out a wide range of wildlife species. He guides our guests through the plantation fields to the processing and drying areas, on to the roasting house, and back to the hotel to participate in a coffee cupping nearly every day - rain or shine. 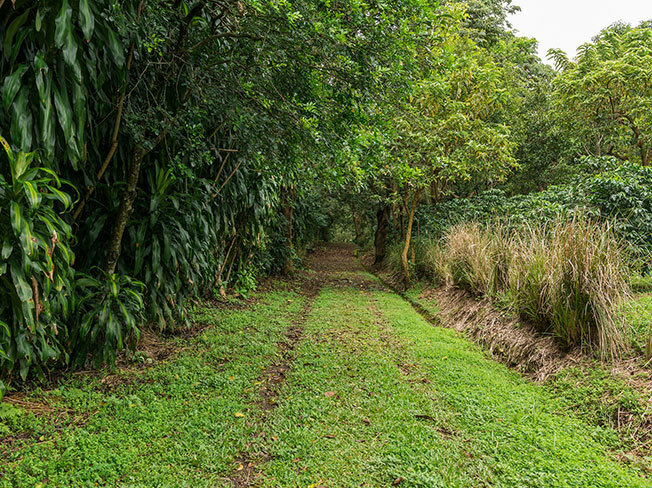 The Finca Rosa Blanca coffee plantation was planted in a strategically developed and cultivated forest environment. Our thirty acres of Arabica plants develop a high-quality flavor profile that is the result of the shade-growing method. Finca Rosa Blanca coffee is designated as estate coffee because it is grown, harvested, and roasted all at the same location. The plantation is certified Organic, and illustrates a closed-circuit approach to agriculture, without any outside fertilizers or synthetic chemicals used in production. 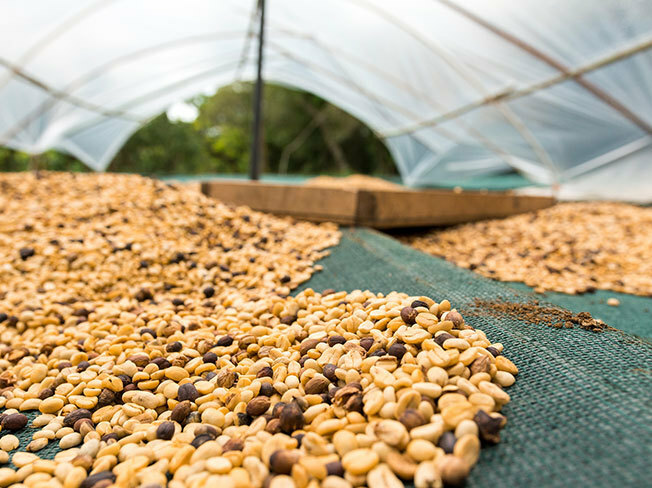 The technique of planting multiple plant species beside one another is often referred to as ͞inter-cropping͟ and the resulting biodiversity strengthens the plants and allows us to achieve a wonderful tasting coffee bean. 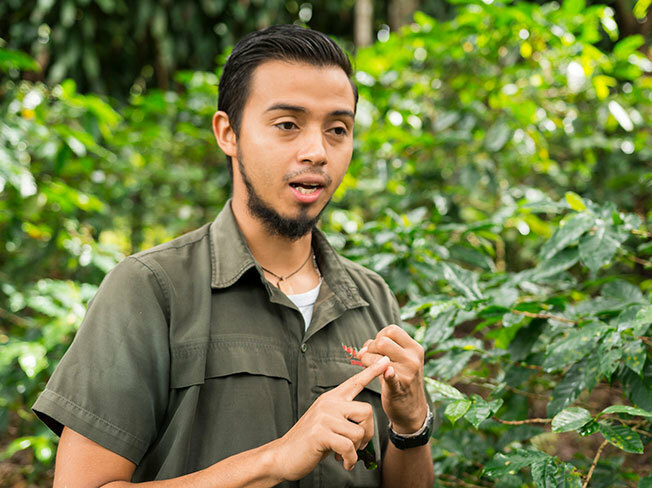 On our daily coffee tours, Ulises shares his experiences encountering wildlife on the farm, ranging from parakeets to parrots to oropendolas, a type of blackbird. Hummingbirds are critical pollinator-friends and can often be seen on the coffee tour, and all throughout Costa Rica. We have also discovered porcupines, racoons, armadillos, opossums, and even deer on the plantation. We welcome all these four-footed and feathered friends. Their presence provides for a very interesting walk through the property. 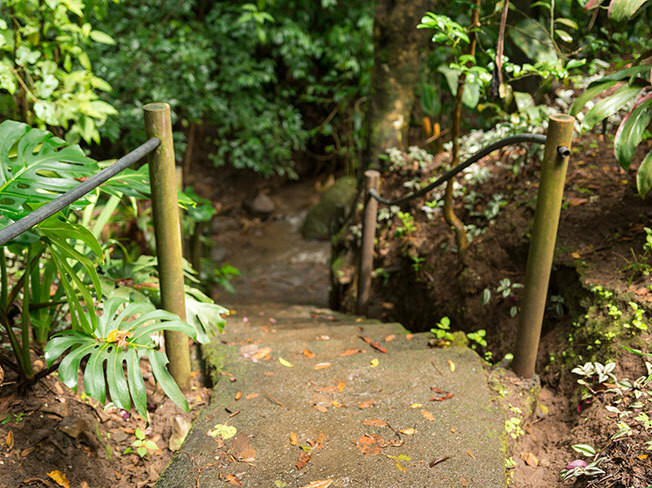 We have two small rivers which flow through the farm, which are surrounded by more than thirty meters of native trees and shrubs offering shelter and water to all our resident species. Every day, we are excited to hear Ulises’ tales of wildlife encountered on the bountiful plantation.